Keysight Technologies offers detailed application notes that present the hardware and software integration process of instrumentation in PXI format within a test system. These application notes will guide and advise you on how to successfully implement a modular test system. In many industrial sectors, manufacturers are migrating their traditional benchtop instruments to modular test platforms. For some, this choice of modular instrumentation is essential because it meets the testing challenges associated with multi-channel technologies, while reducing costs and product time-to-market. 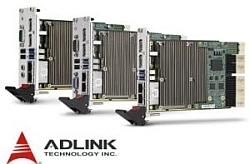 Modular instrumentation enables multi-channel applications to be supported in a compact system without the need for multiple displays and front panels. This type of open system gives engineers the ability to configure modules from different vendors and integrate a variety of instruments. 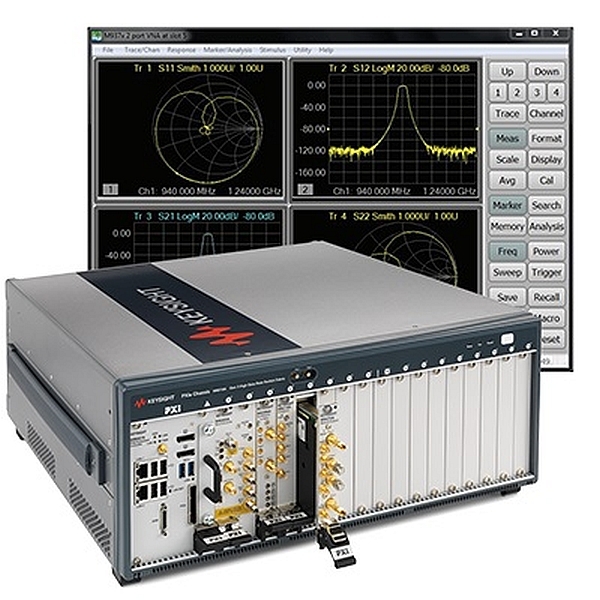 The ability to customize modular systems offers a critical advantage for multi-channel applications as it ensures measurement synchronization and phase consistency.